VIDEO: Geico’s All-Star Friday Night kicked off a weekend of Special Olympics Virginia basketball in Stafford. Competition and pure fun–Special Olympics Virginia continues to change lives for everyone involved. 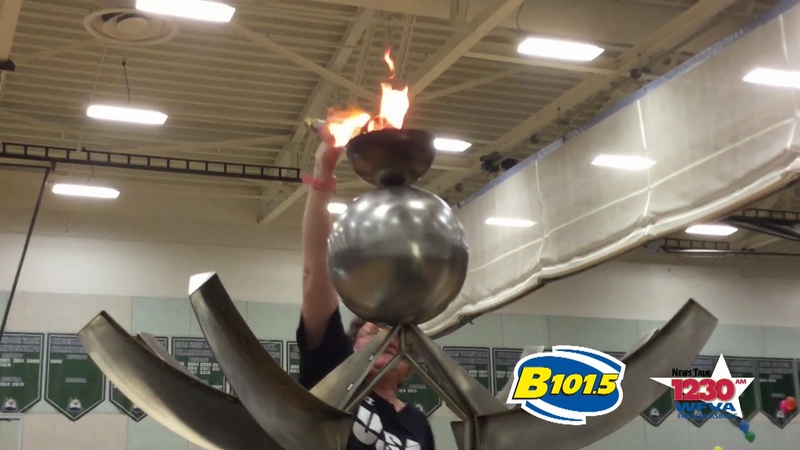 VIDEO: Grace Anne Braxton of Fredericksburg lights the torch to open the 2019 Special Olympics Basketball championships in Stafford County on Geico All Star Friday Night. 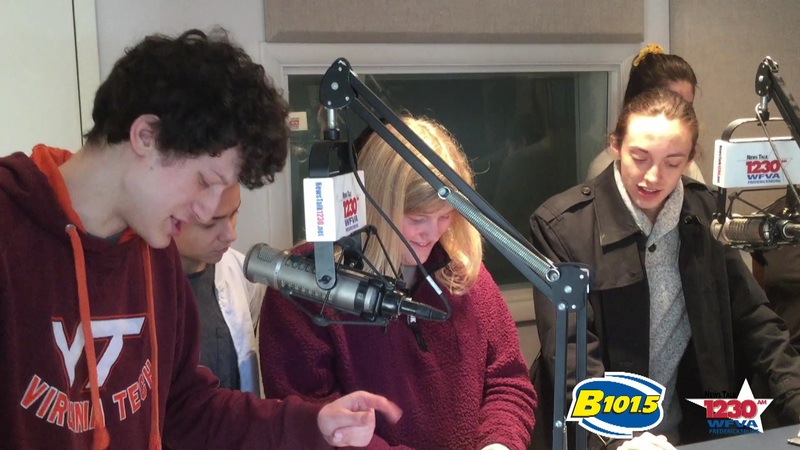 VIDEO: Just one more night for Peter and the Starcatcher at James Monroe High School. JM Drama Teacher Mark Wright and some of his students performed part of the play this week on Town Talk. Final performance is Saturday night at 7.